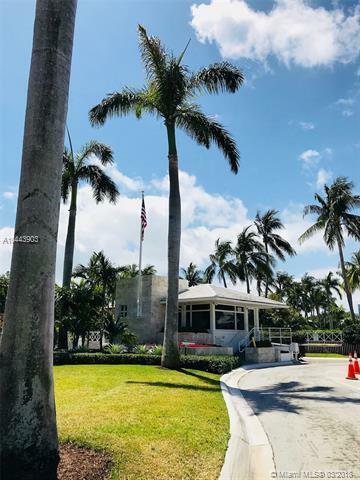 Unique opportunity to live in a guard gated community located on exclusive Bal Bay Drive in Bal Harbour. Walking distance to the beautiful beach of Bal Harbour and to the Bal Harbour Shops offering a wide selection of restaurants and high end designer shops. 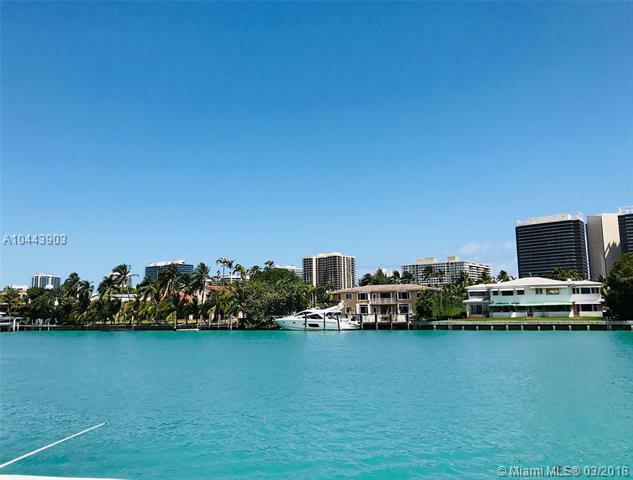 Beautiful water views from this spacious 2 bedroom, 2 baths over 1,800 sq. 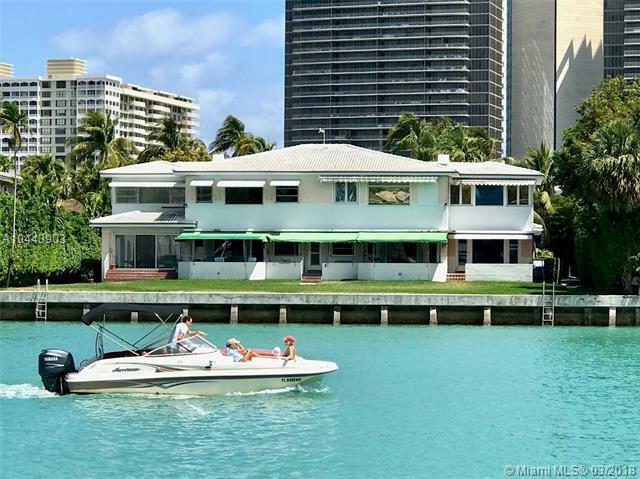 ft. upstairs waterfront unit plus an enclosed terrace that serves as a den or office directly facing the water. The apartment is located in a small 7 unit co-op building on a large waterfront property. High impact windows throughout. 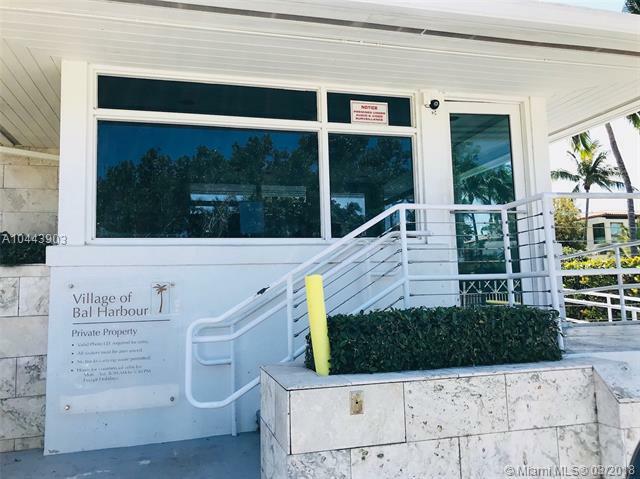 Parking available on property.Dockage available for lease at Marina down the street.Additional photos to come when unit is vacated and fully painted.